4★ Audiobook⎮ First of all, how gorgeous is this cover art? I swear, Mr. Maggert snags some of the best cover artists in the world. And it’s not a case of judging a book by its cover, because I’ve read enough of Terry’s work to know that his writing is just as beautiful. The Forest Bull was the third audiobook of my “Terry Maggert sampler”, having previously heard the debut installments of the Halfway Witchy and Heartborn series. Although The Forest Bull couldn’t top Heartborn in my mind, I do feel that it was more geared towards my age group. It can be challenging to match the mysticism YA Fantasy in an adult novel, but The Forest Bull easily managed to do so. 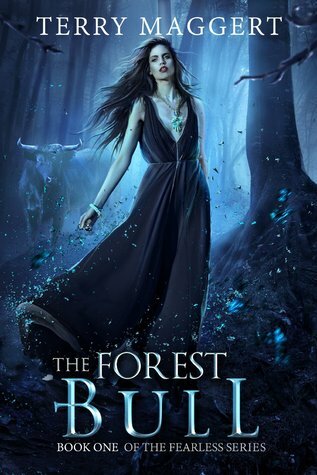 The Forest Bull is much more graphic and “grown up” than Maggert’s other series, but that distinction was not unwelcome. The characters are edgier and more progressive. The premise of the story itself is bordering on Horror. This is a story that could very well incite nightmares, especially under the right circumstances. In other words, it was perfect for the end of October. For a first installment, The Forest Bull was quite action-packed. Maggert didn’t seem to be holding back on as much as he has in other debut installments. As always with his work, Terry Maggert layered this story heavily. Nothing is ever as it seems. This could potentially be hazardous to new listeners, especially audio listeners, but I’ve been able to train myself to hear beyond what is being said. Sometimes that means for rewinding and listening to a passage again. It almost always means allotting myself extra listening and processing time for a Maggert title. But it’s always worth it. In particular, I really appreciated the way the story was told. There were flashbacks, alternating POV chapters, and sections read straight out of a fictitious dossier. Those variations helped to enhance the uniqueness of the story being told. The villains in The Forest Bull were refreshingly atypical. Although the villains held certain vampiric qualities at first glance, there were [thankfully] no vampires in this story. Maggert has imagined a new breed of supernatural creature and a new type of urban warrior as counterpart. The only aspect of The Forest Bull that I did not connect with was the main character, Ring. Although his female partners (yes, plural) maintained raw bits of humanity, despite their increasing immortality, Ring was the one who came off as inauthentic. I wish he had been more flawed. It’s through a character’s flaws that I most relate with them. Unfortunately, I wasn’t able to find a way to relate with Ring and it hindered my experience with the story somewhat. 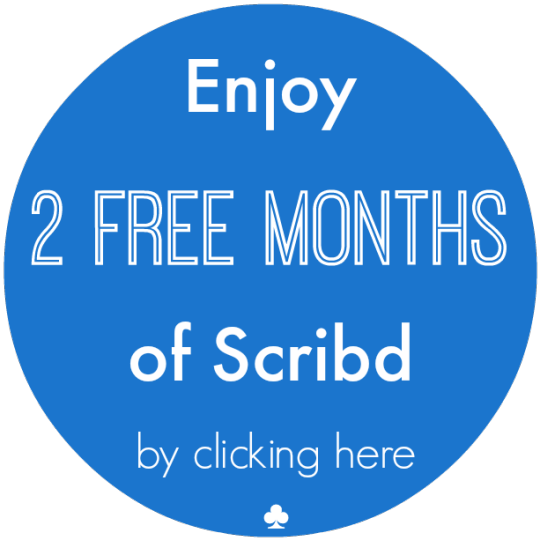 However, I do hope that this will change as I continue on with the series. Narration review: Rebecca Cook deserves a slow clap for her performance. It’s very rare that you find an audiobook with a female narrator voicing a male protagonist. Why so rare? Because cross-gender narrating isn’t easy. So the fact that Cook narrated a male protagonist for the better part of an 11-hour audiobook is incredibly impressive. Not only did she do it, but she did it convincingly. Cook provided wonderful characterization for the many, many characters in this novel. Her voicing of Delphine was 50% of the reason I fell in love with the character (whom I affectionately call a young, blonde Blanche Devereux). Not only has Terry Maggert had luck in finding talented cover artists, but he has been very lucky in the narrator department as well. ➜ This audiobook was graciously gifted to me by its author, Terry Maggert, in exchange for a review containing my honest thoughts and opinions. Thanks, Terry!